Pete isn't as romantic as we thought! 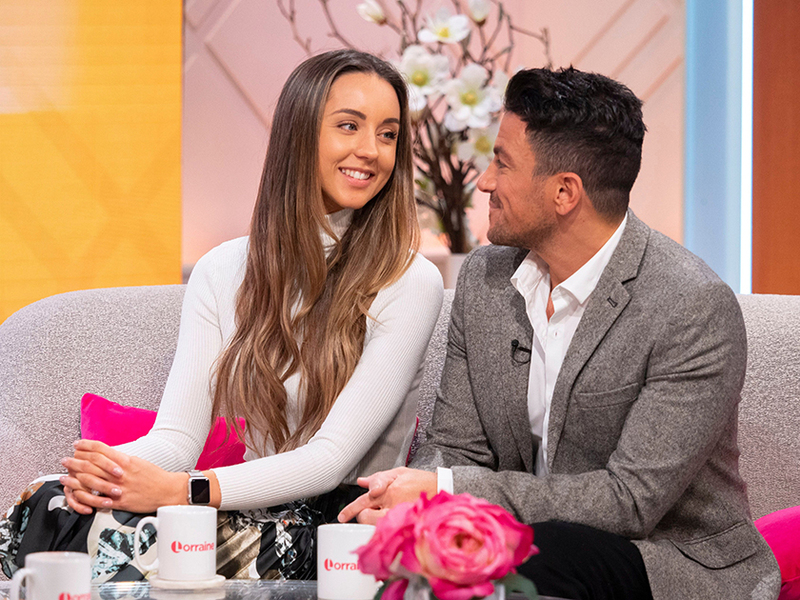 Despite regularly sharing loved up photos with his wife Emily, it turns out Peter Andre isn’t the biggest fan of Valentine’s Day. In fact, the 45-year-old won’t be spending the romantic day with his other half this year and might not even get her a card. Emily, 29, has now revealed she’ll be at home looking after their children Amelia, five, and two-year-old Theo. ‘It’s Valentine’s Day this week but as Pete is away on tour we don’t have any plans,’ she recently admitted. Pete – who also shares Junior, 13, and Princess, 11, with ex Katie Price – will be spending his Valentine’s Day in Newcastle as part of the #Celebrating25Years tour. Meanwhile, the popstar melted hearts over the weekend when he shared an adorable photo of his little family making cakes. In the pic, junior doctor Emily can be seen sat on their kitchen floor with Amelia and Theo as the trio poured cake mix into a tin. Making sure not to show his youngest kids’ faces, Pete wrote: ‘The floor had to be sterilized…. why? Because what kids want they get according to Emily. This comes after Emily previously spoke out about her marriage to the TV star, claiming they rarely argue. Writing in her OK! 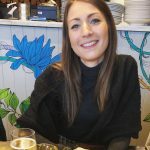 magazine column, the mum-of-two said: ‘Sharing problems is a great way to get them sorted!